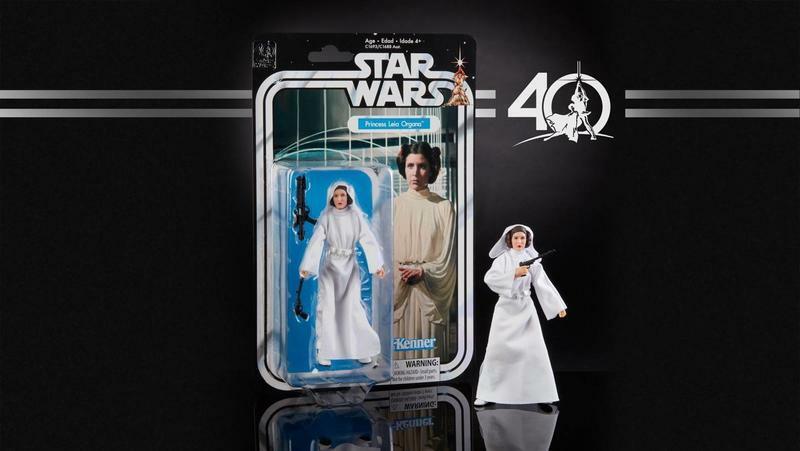 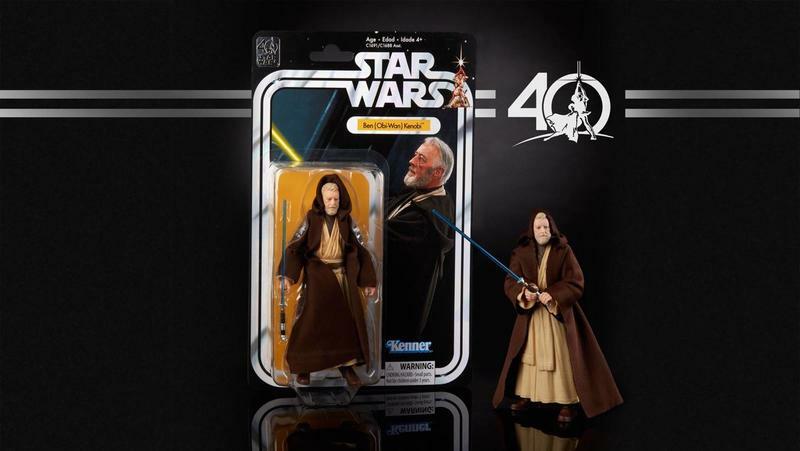 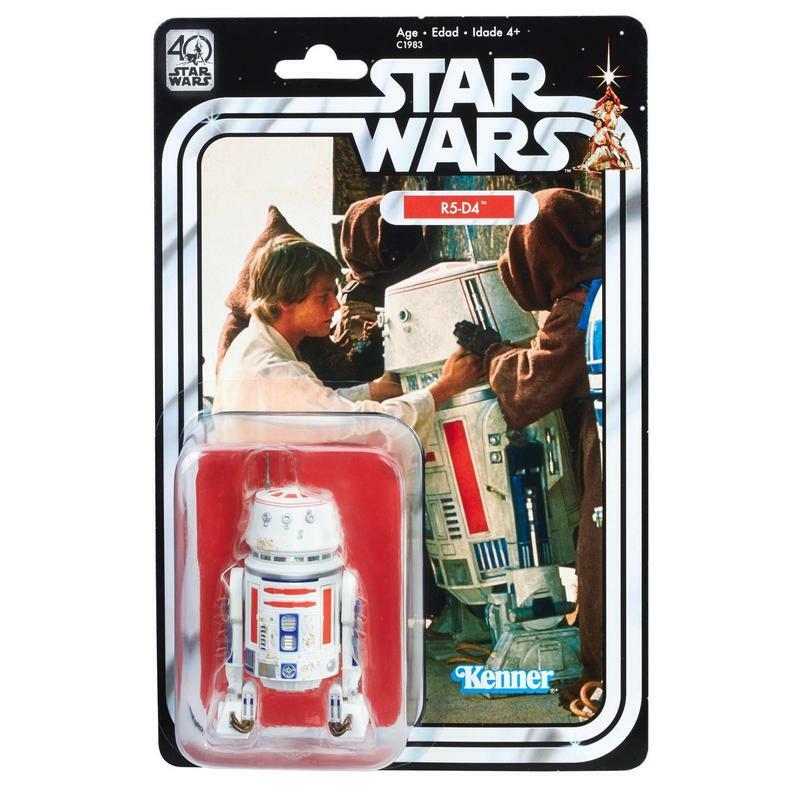 2017 marks the 40th anniversary of Star Wars, and you just knew there was no way Hasbro was going to let that pass by unnoticed in its product lines. 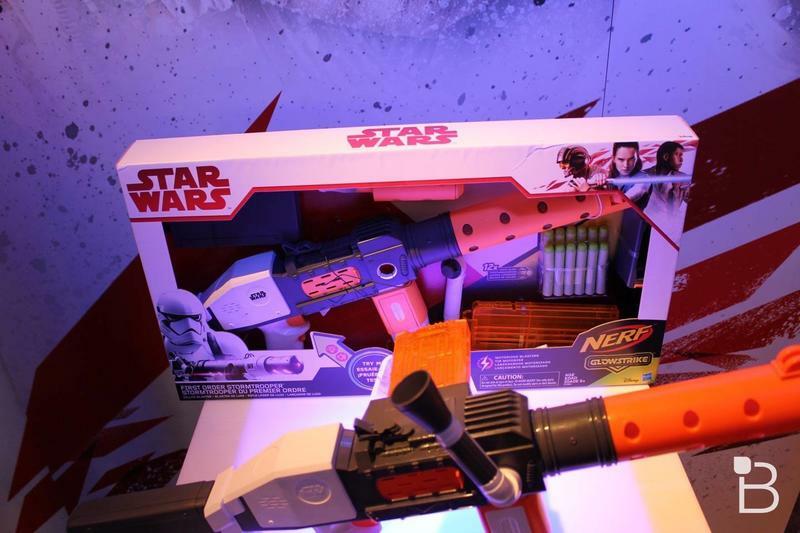 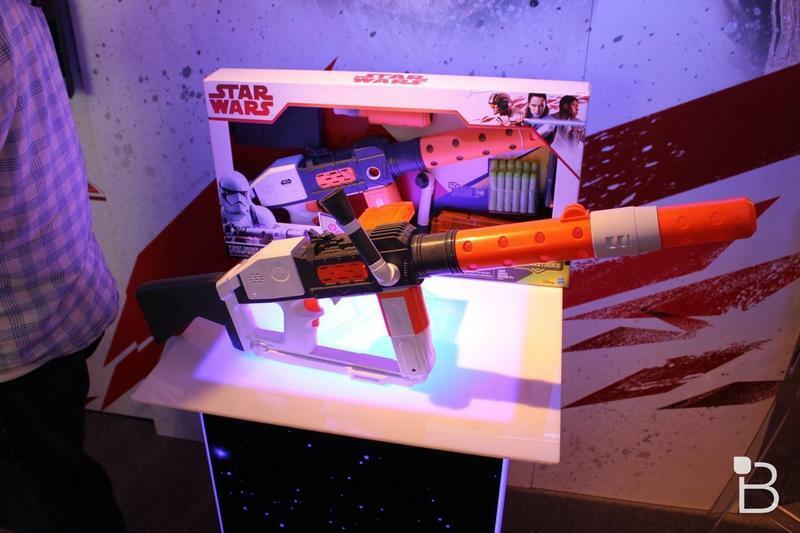 Before you even ask, there was only one Star Wars: The Last Jedi toy on display, and it’s a new toy gun that copies something we also saw in The Force Awakens. 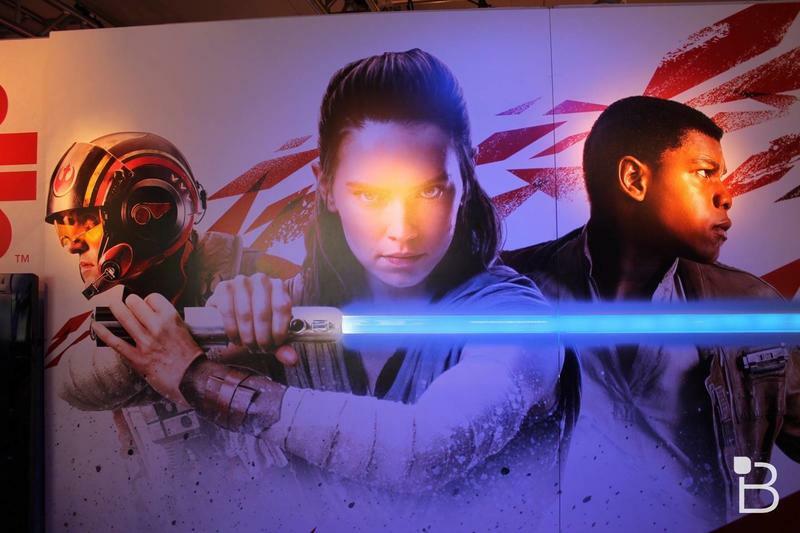 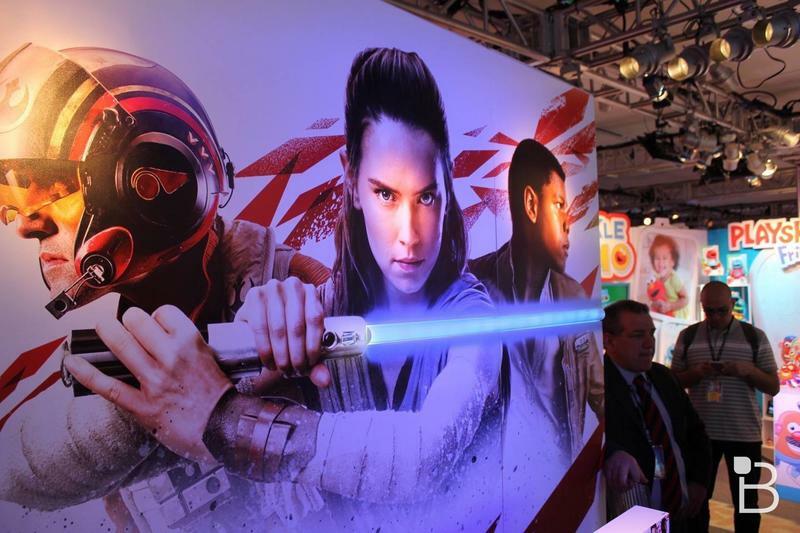 There was a large wall decoration similar to the packaging that was announced last week that even had Rey’s lightsaber blade lit up, but that was it for acknowledging the upcoming film. 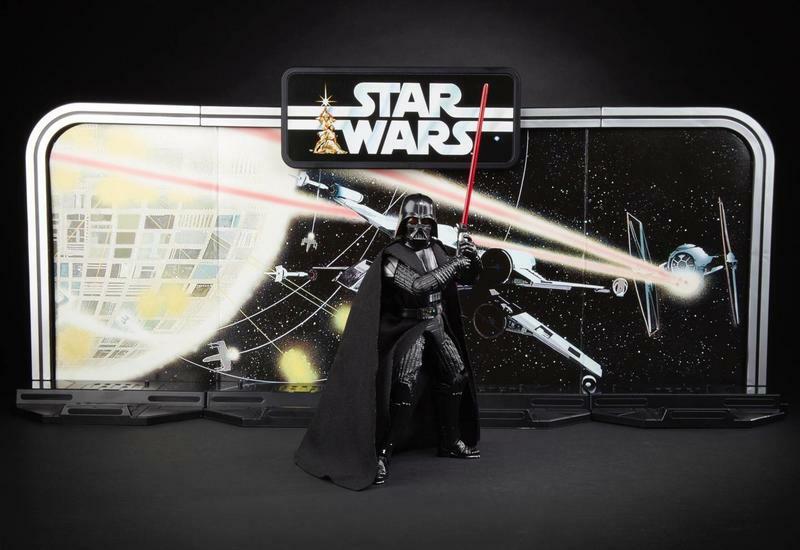 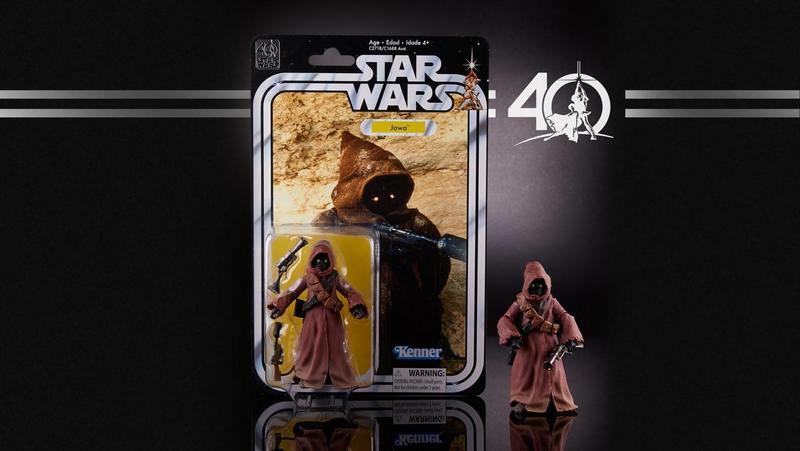 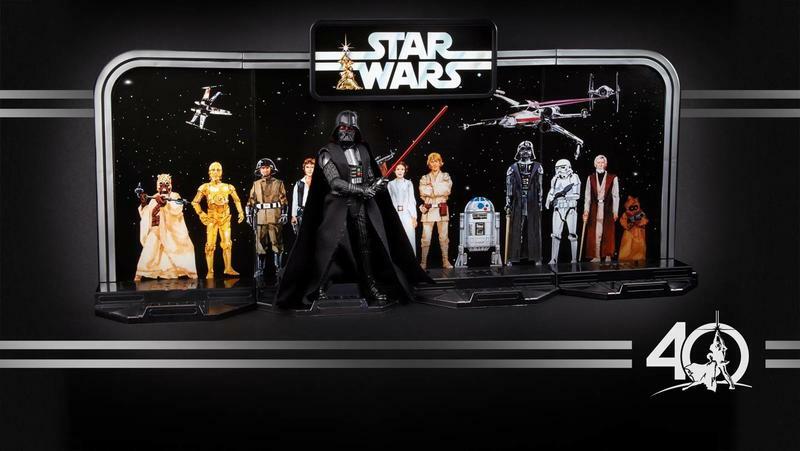 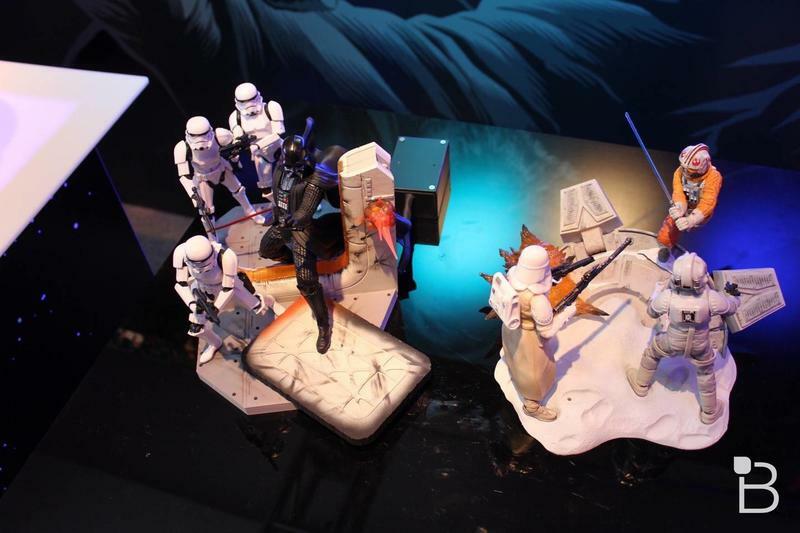 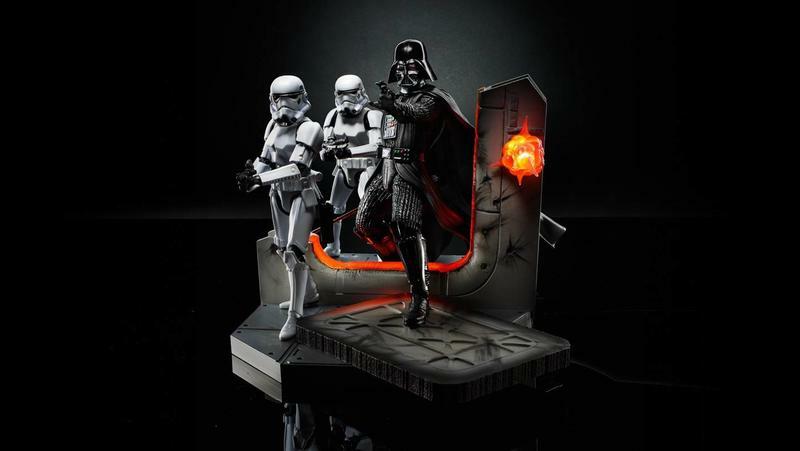 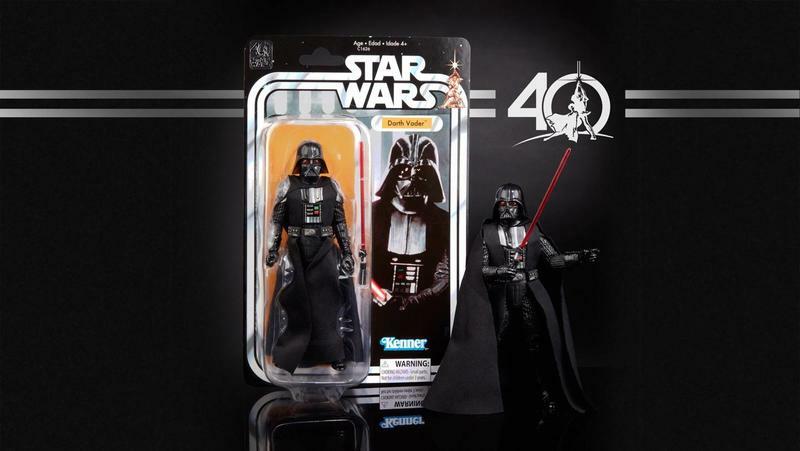 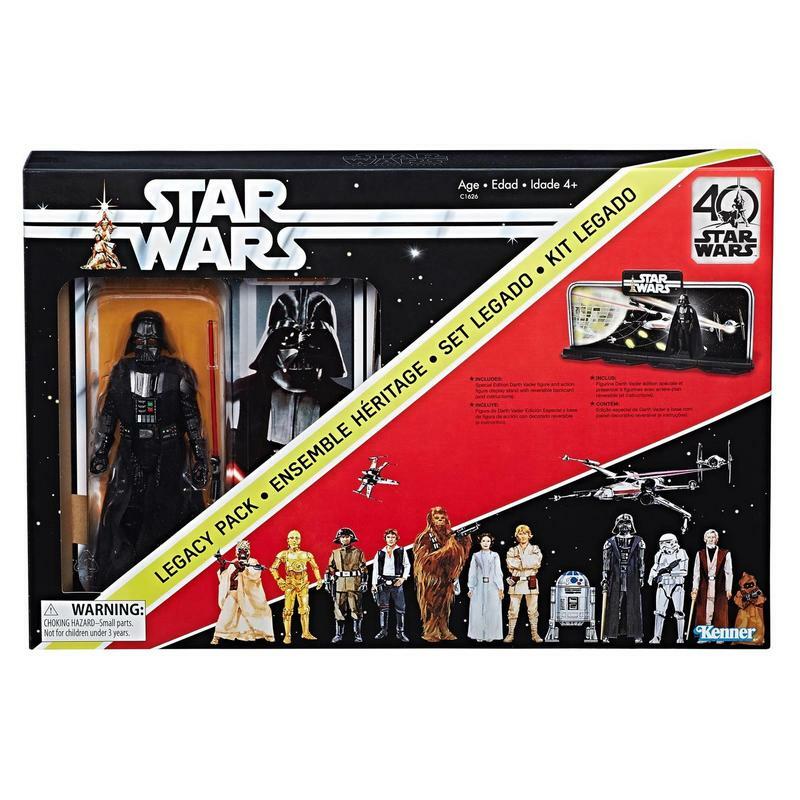 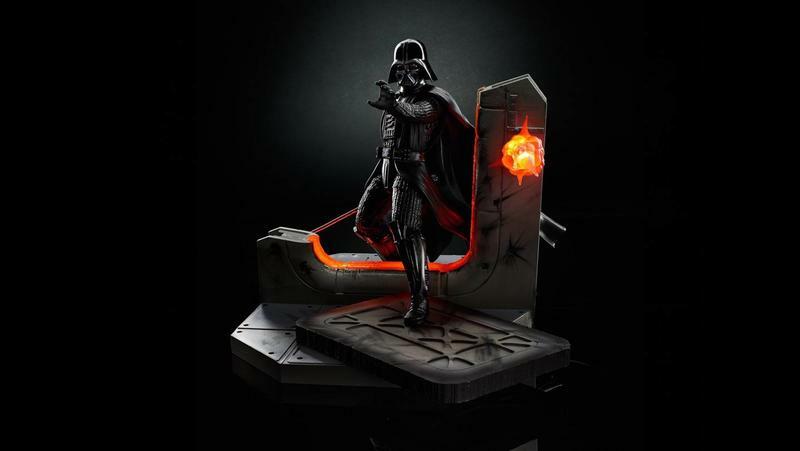 There will also be an homage to the Early Bird set that will include an exclusive Darth Vader and will include a reproduction of the original 12 figure display. 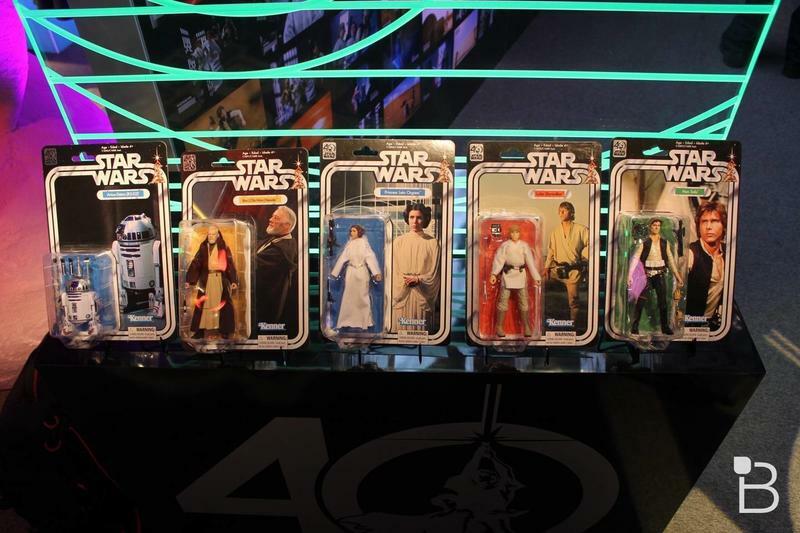 And, yes, just as they did back then, the figures will have peg holes in their feet to attach to the display. 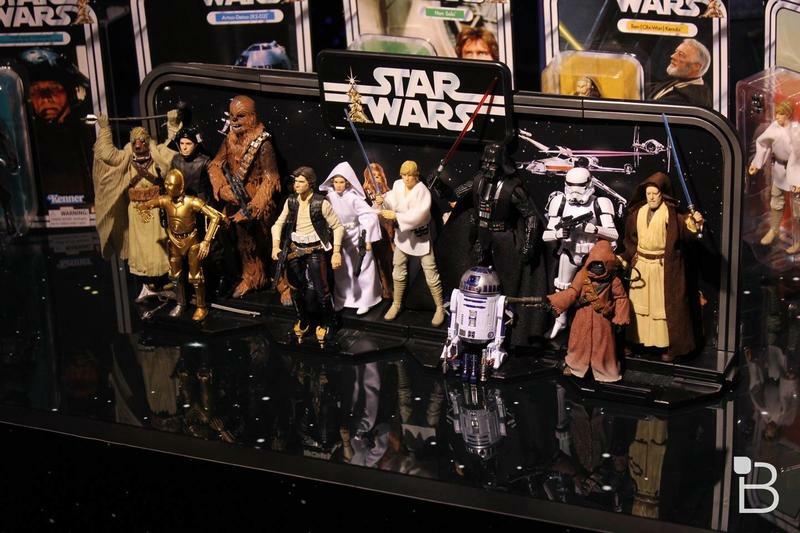 The regular black series will also see several new additions this year that you can see pictured below, but it was pretty clear in the showroom that all eyes are on this 40th-anniversary series. 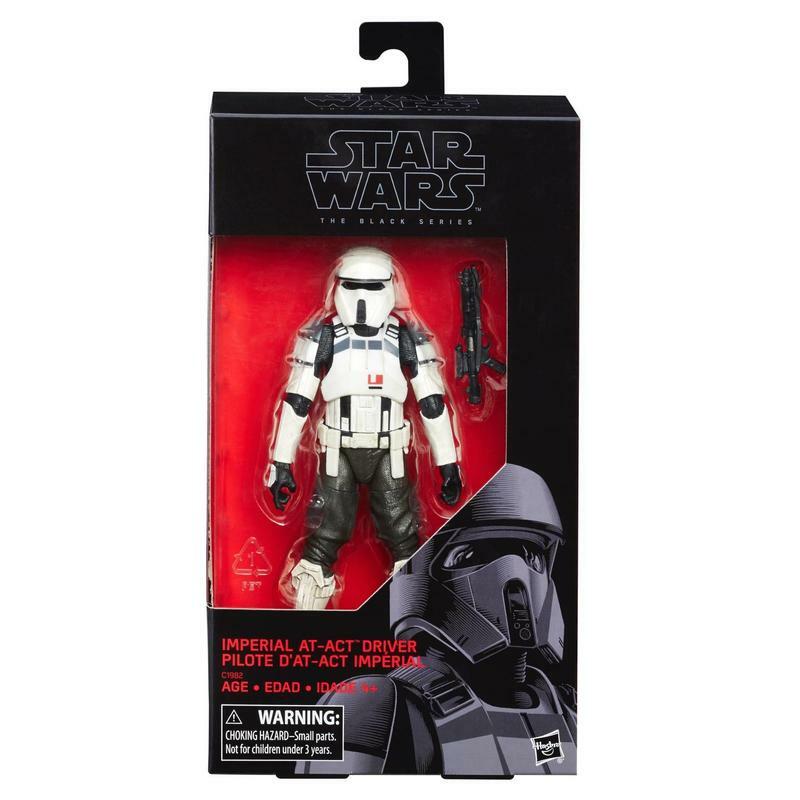 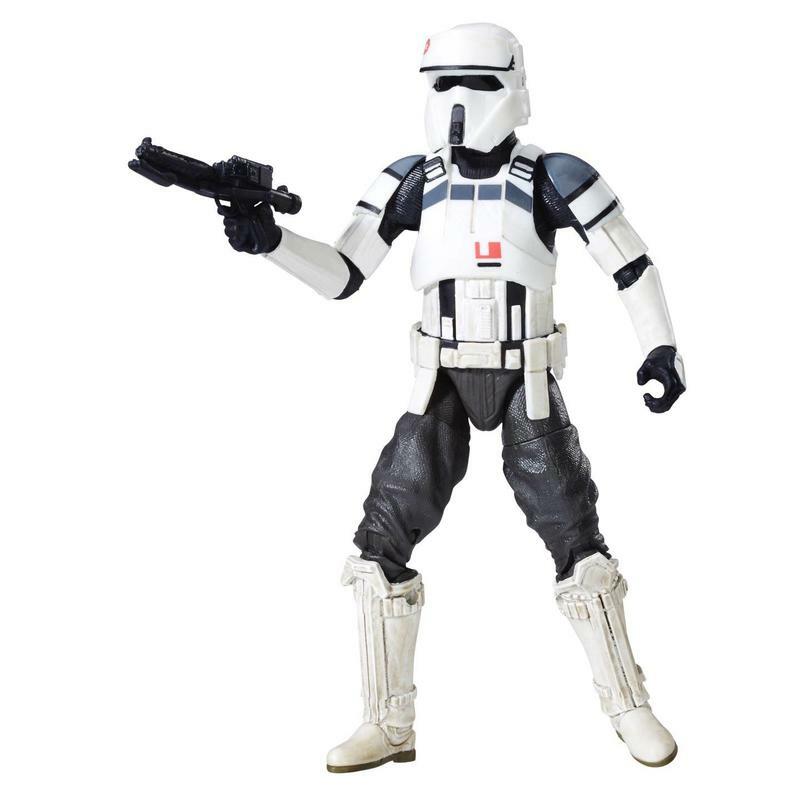 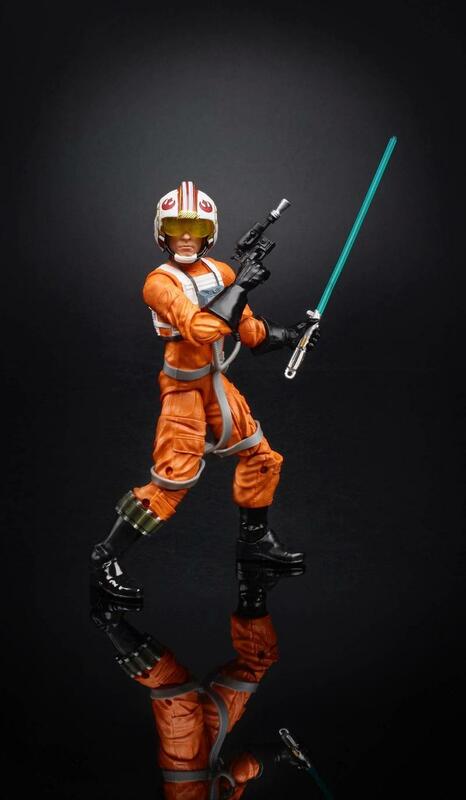 You can check out the official images from Hasbro below. 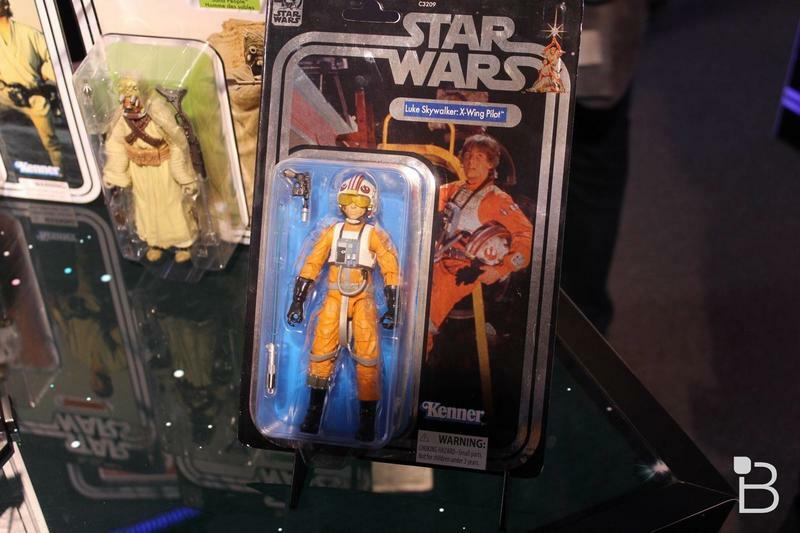 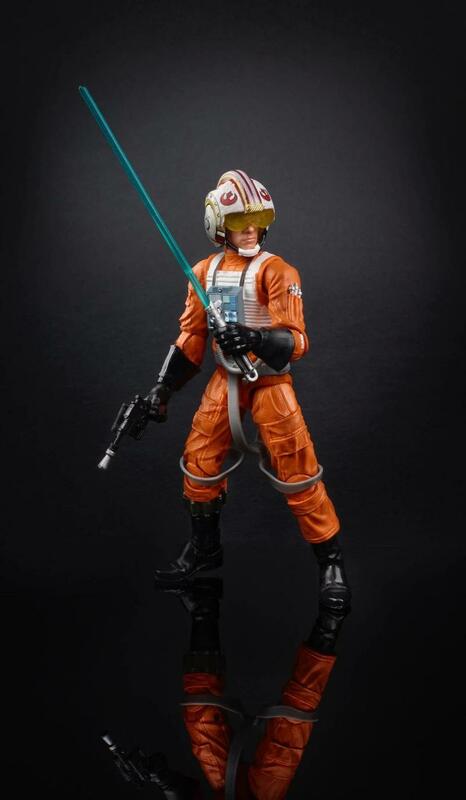 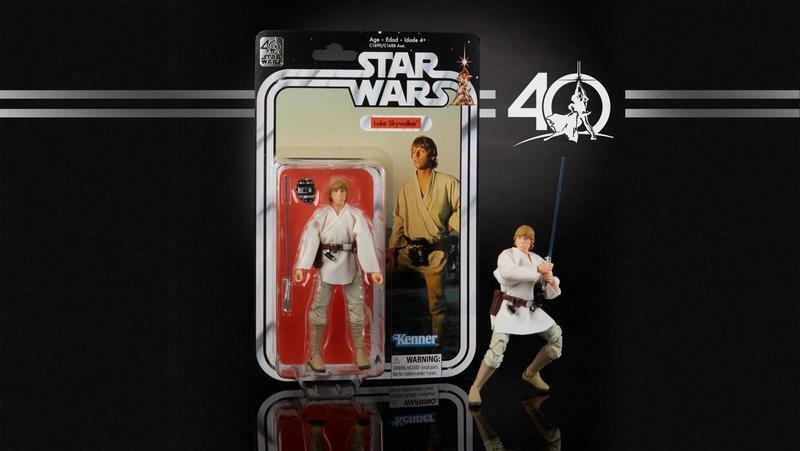 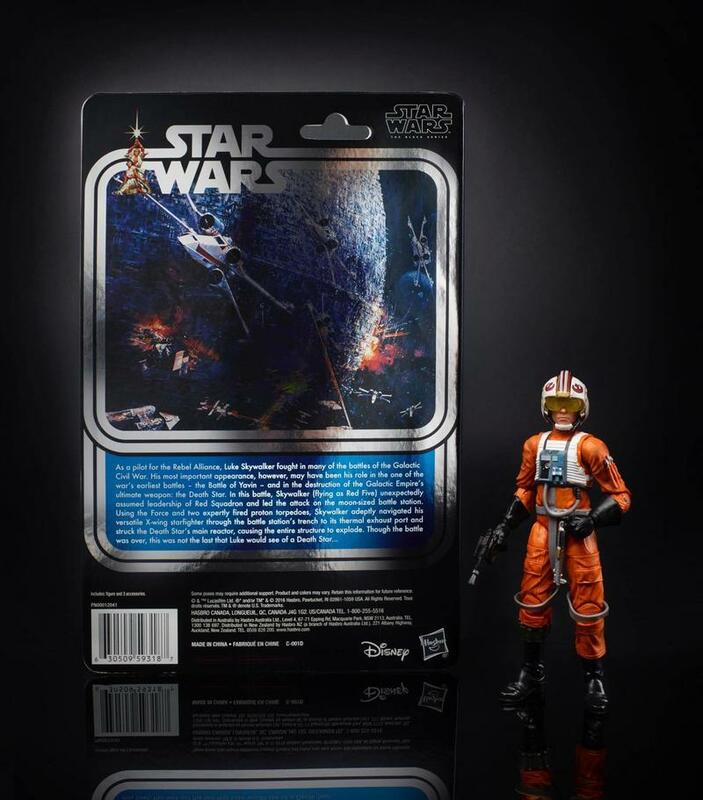 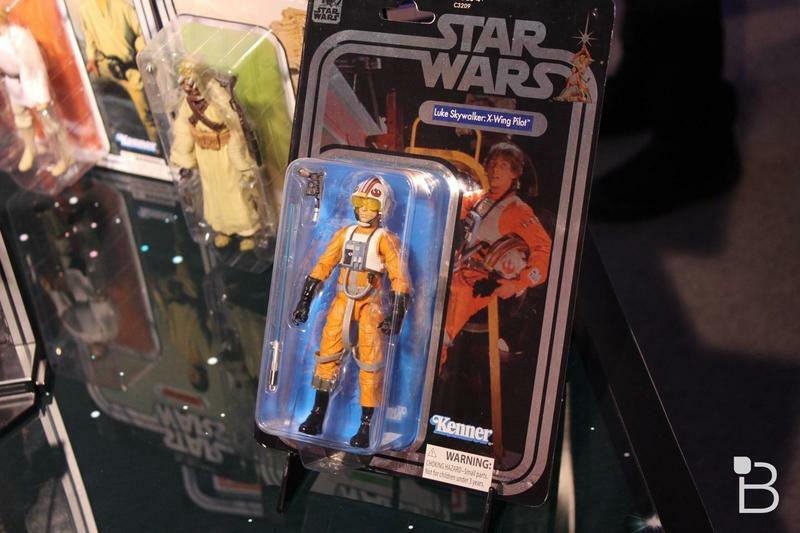 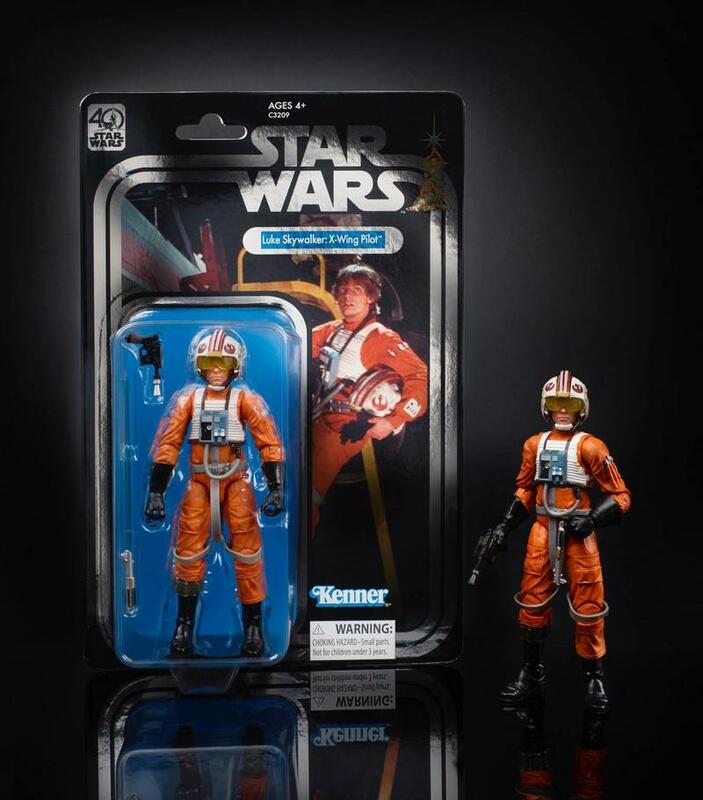 Do note that the Luke in X-Wing Gear from the new vintage series will be exclusive to Star Wars Celebration in Orlando, so expect to see that figure going for a premium on eBay over the usual $19.99 you’ll pay for the general release figures. 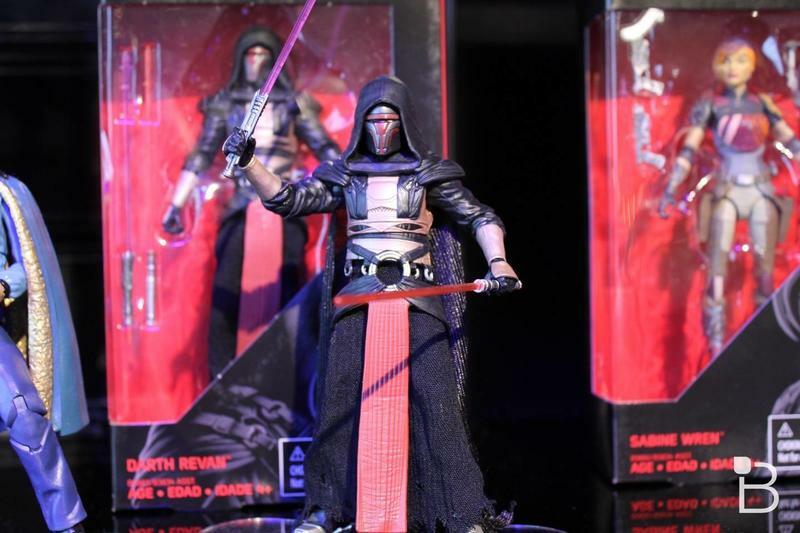 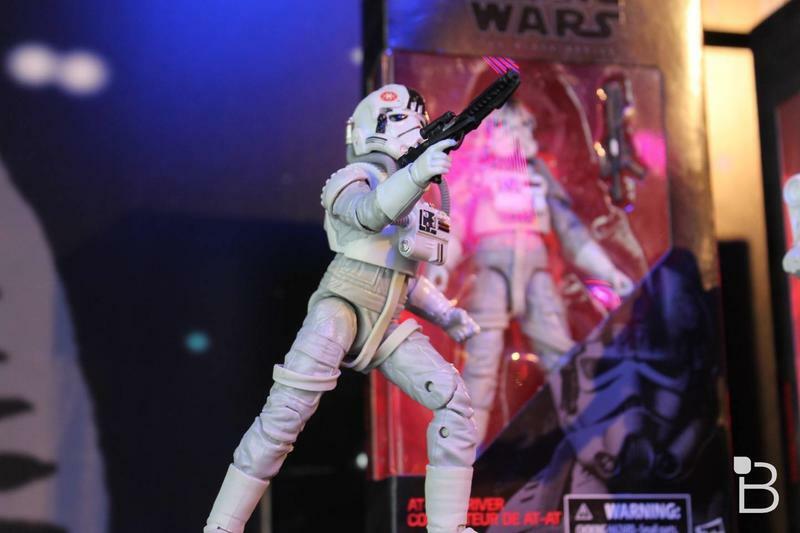 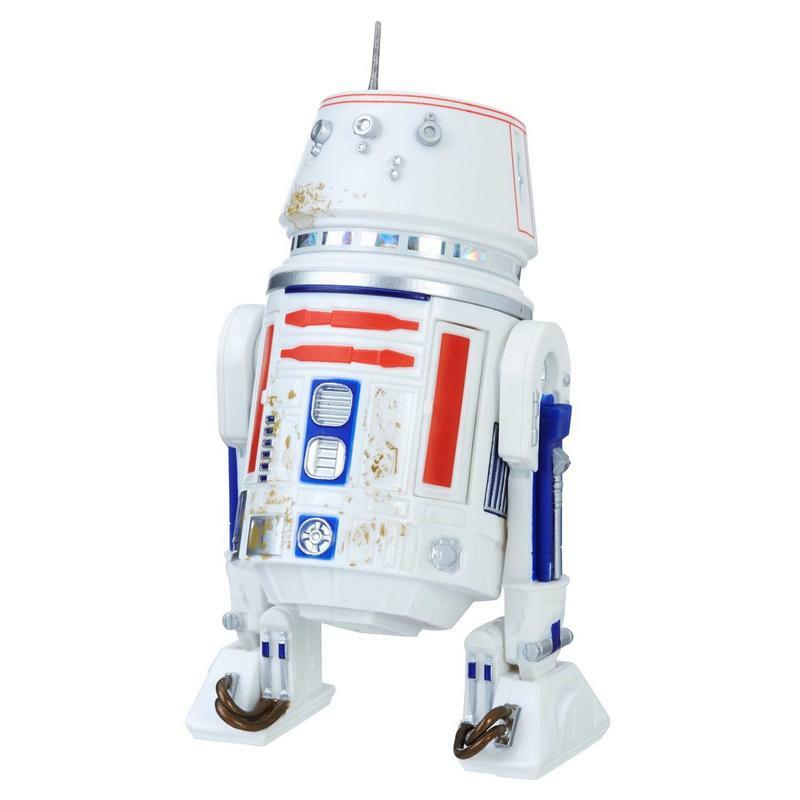 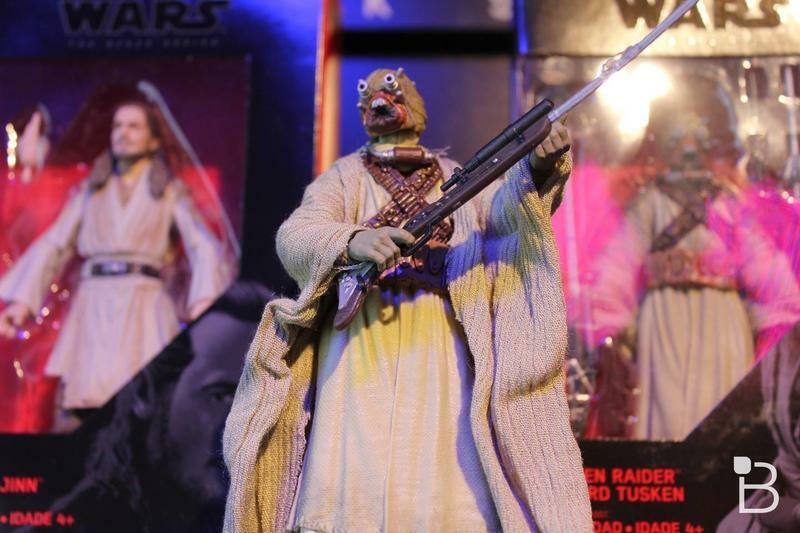 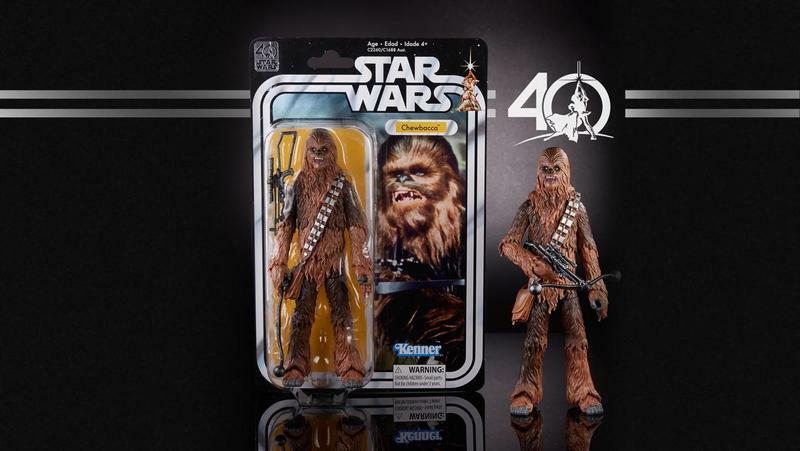 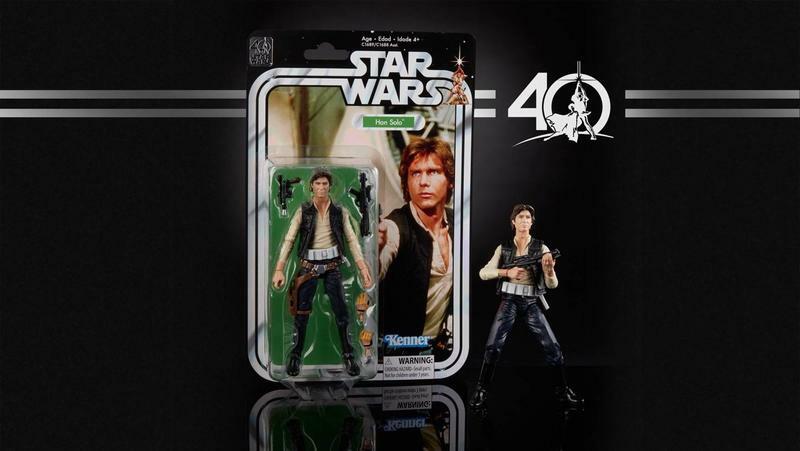 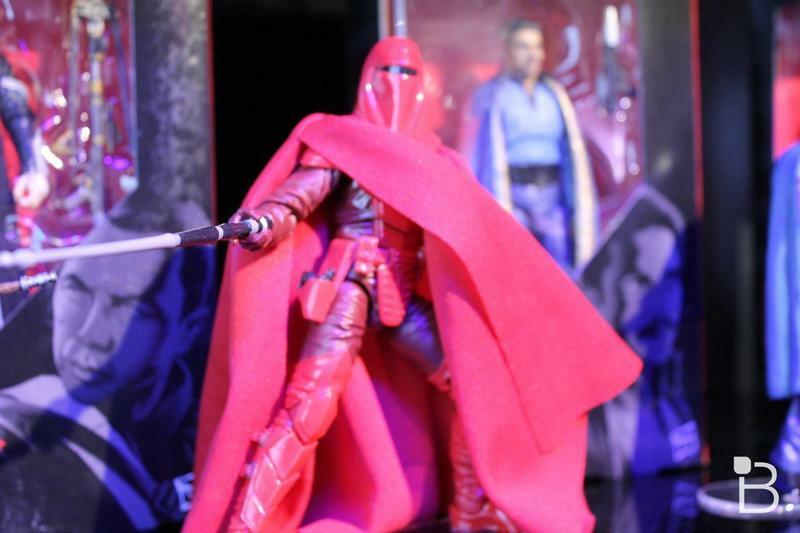 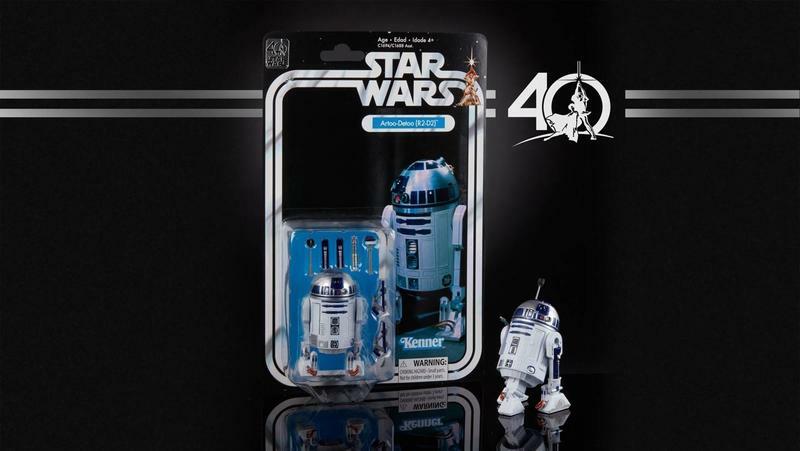 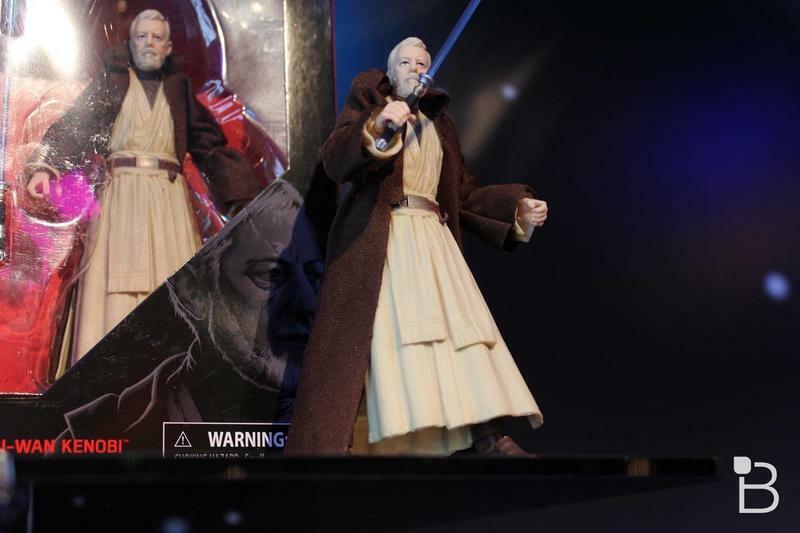 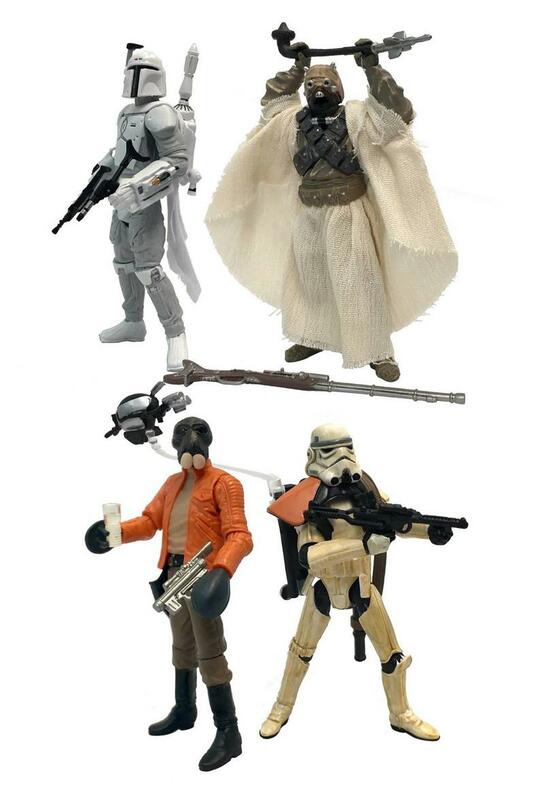 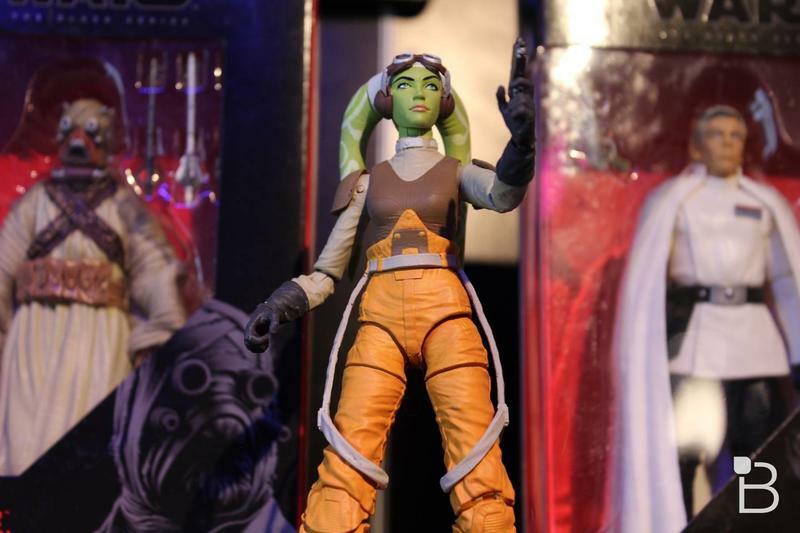 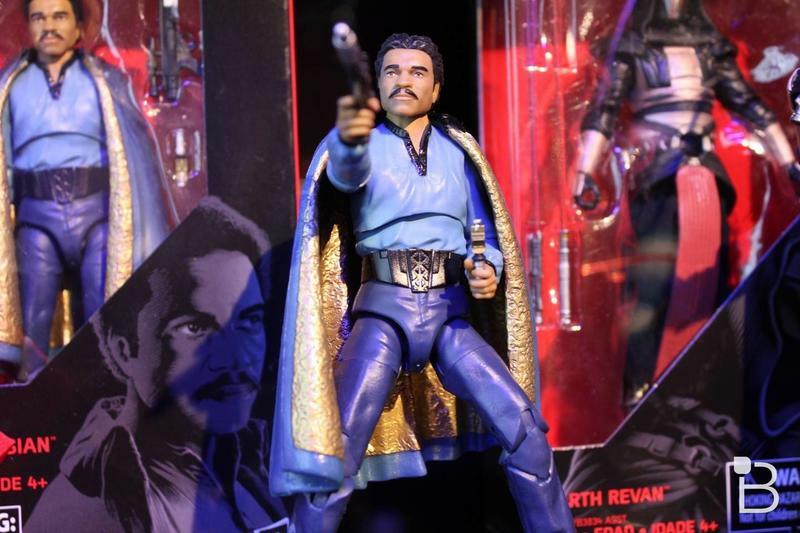 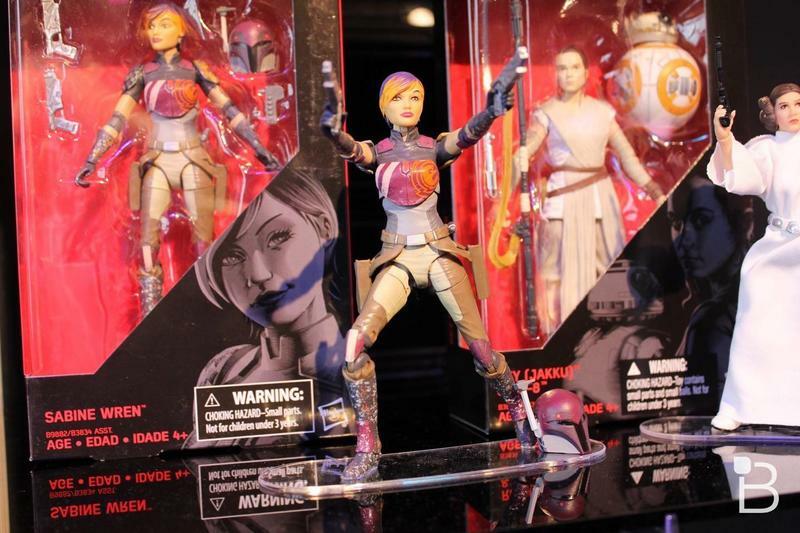 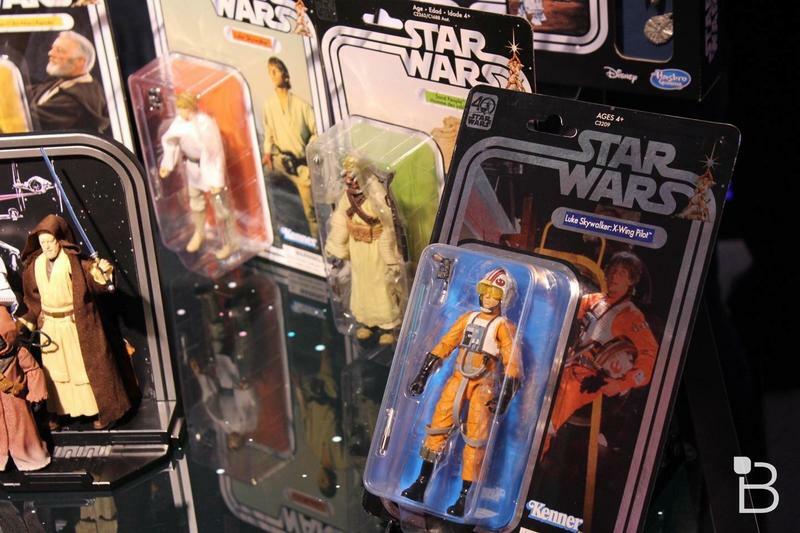 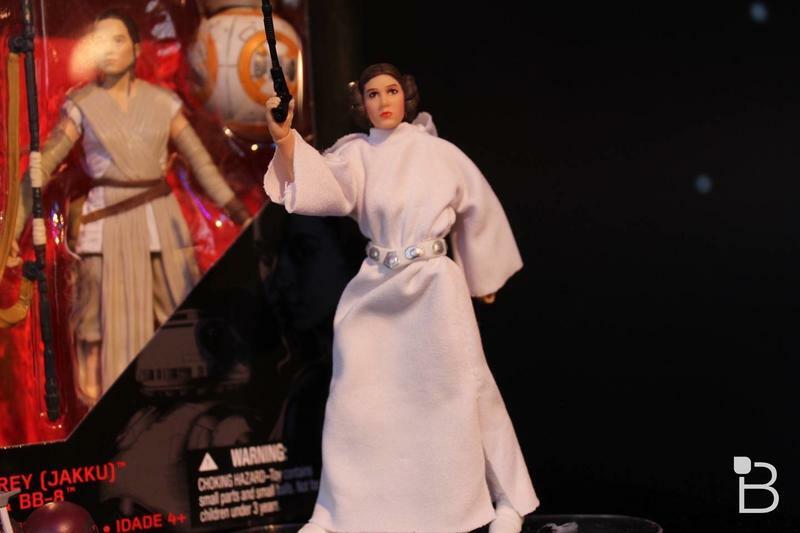 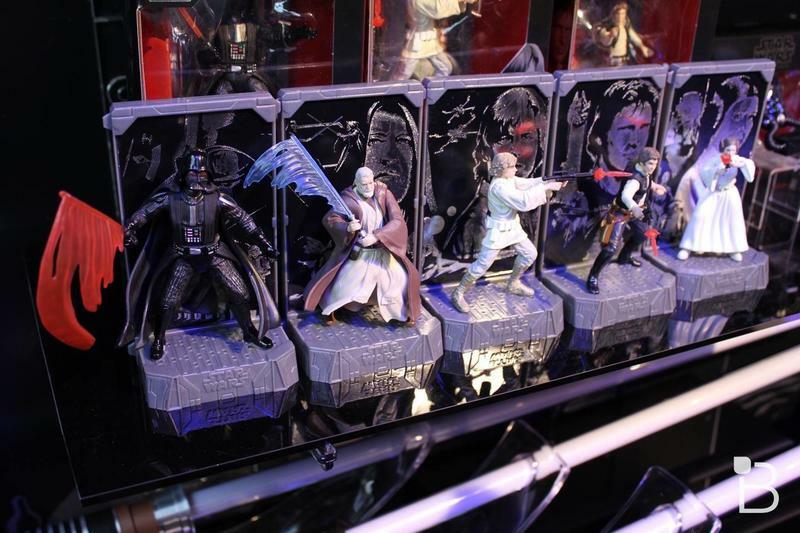 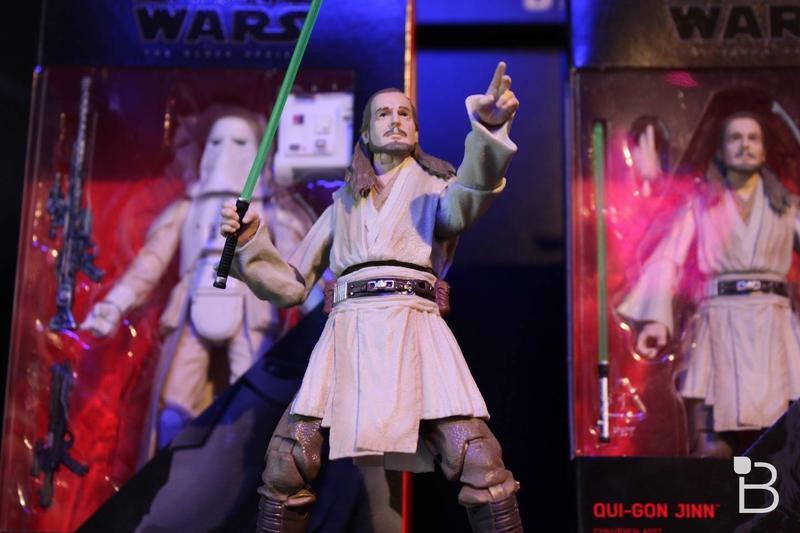 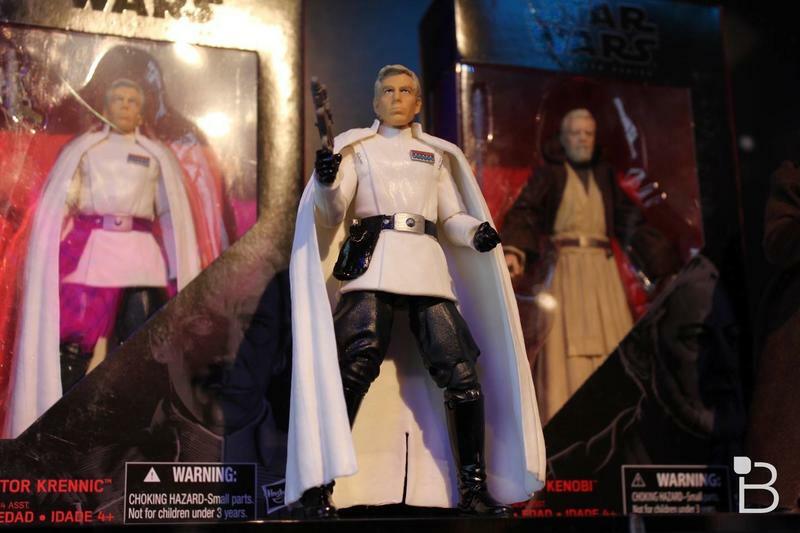 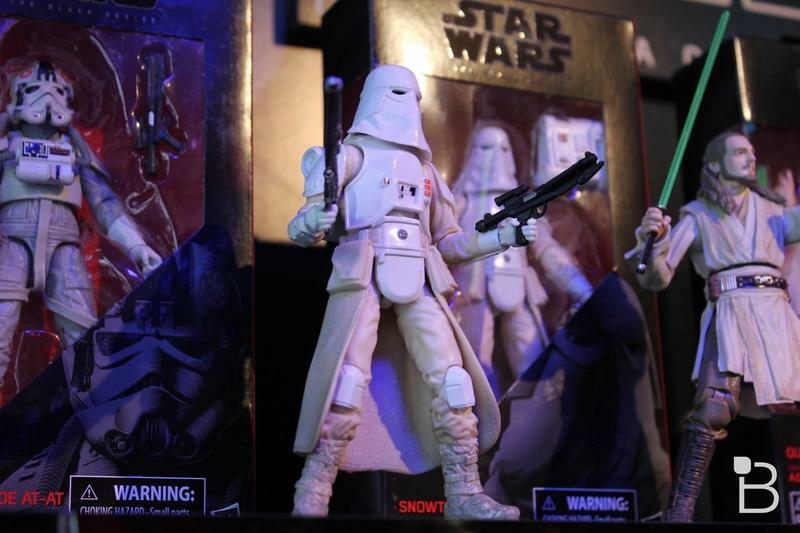 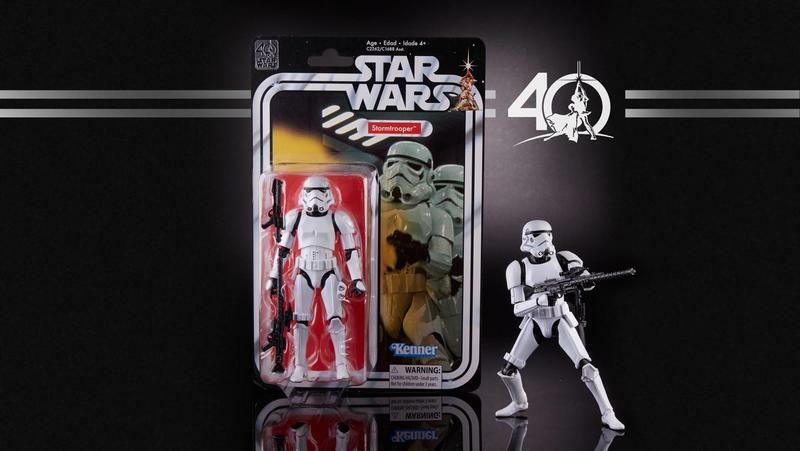 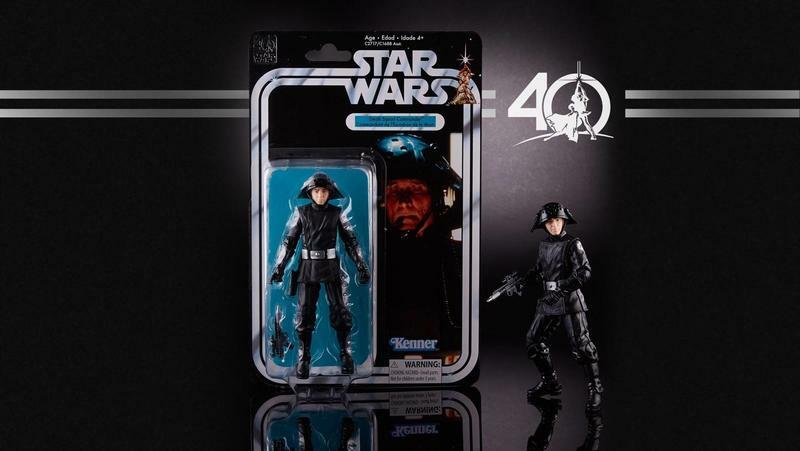 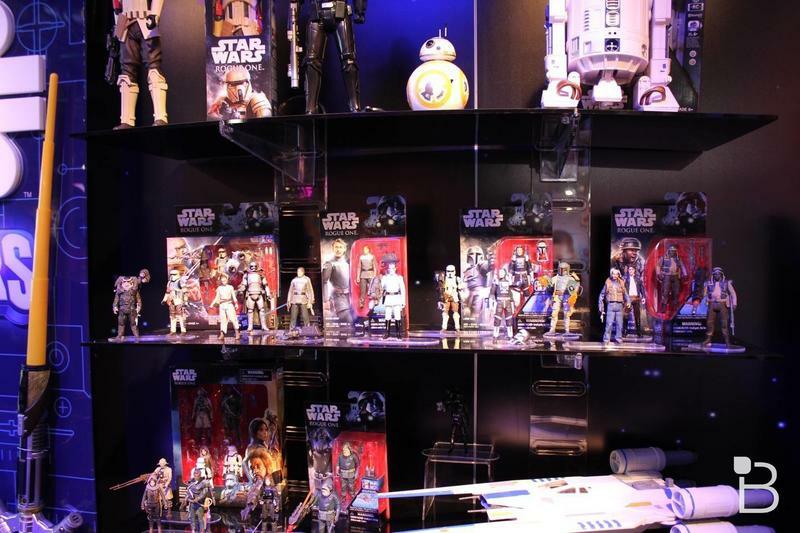 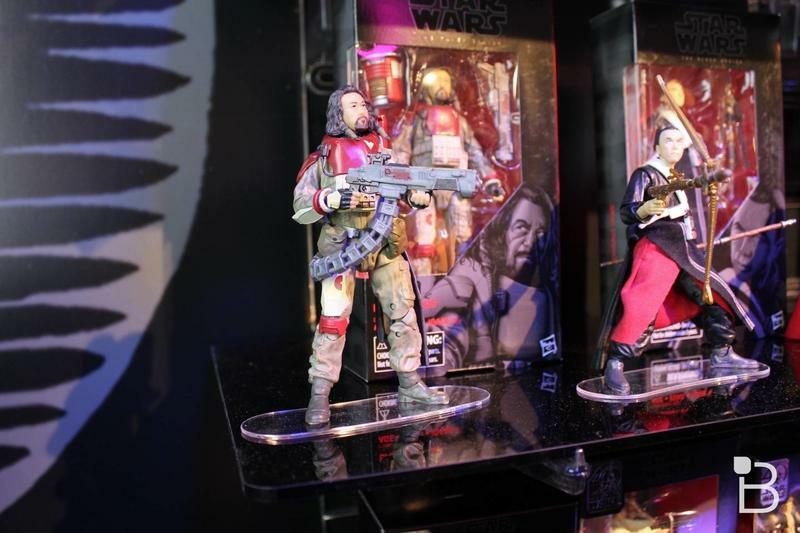 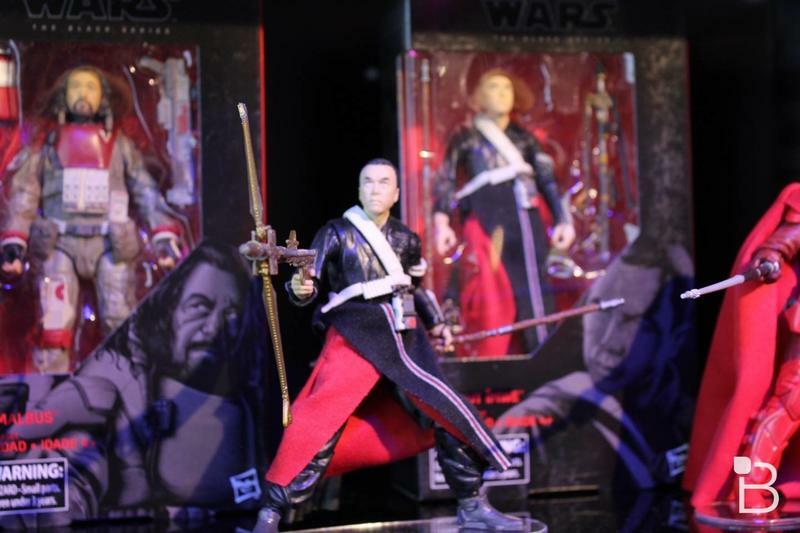 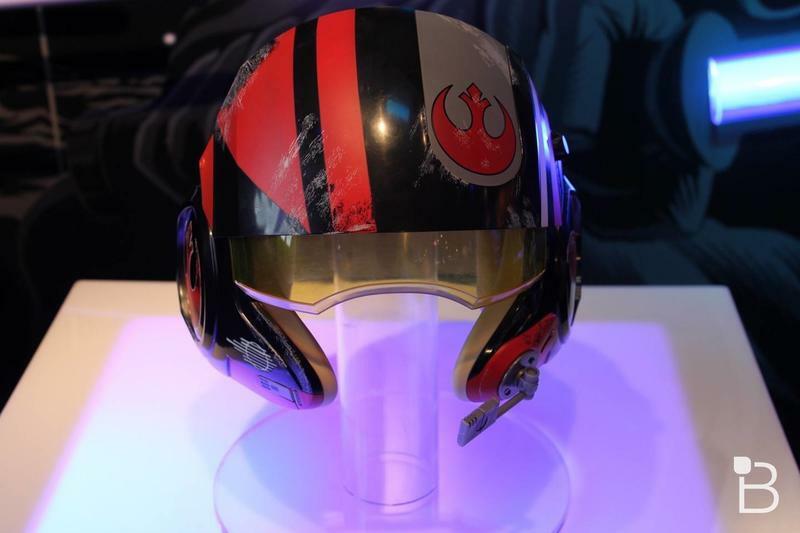 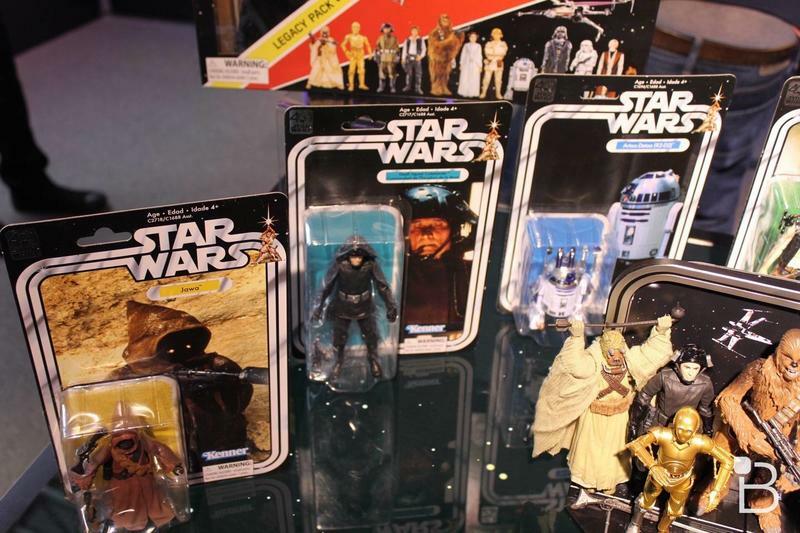 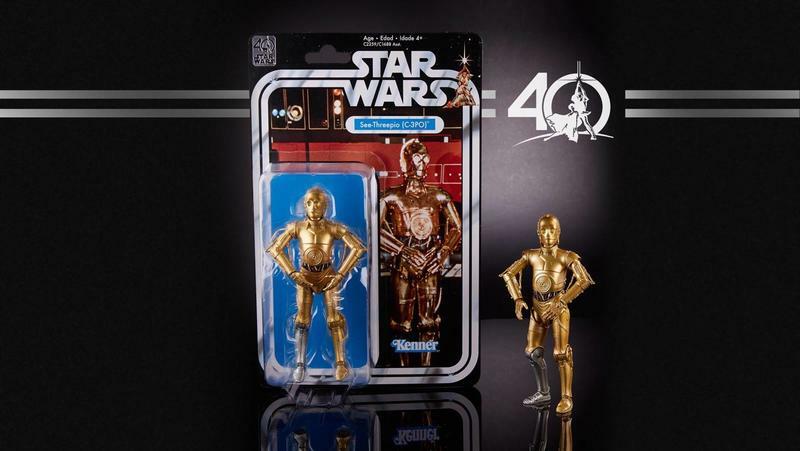 It looks like it’s going to be a banner and expensive year for Star Wars collectors.